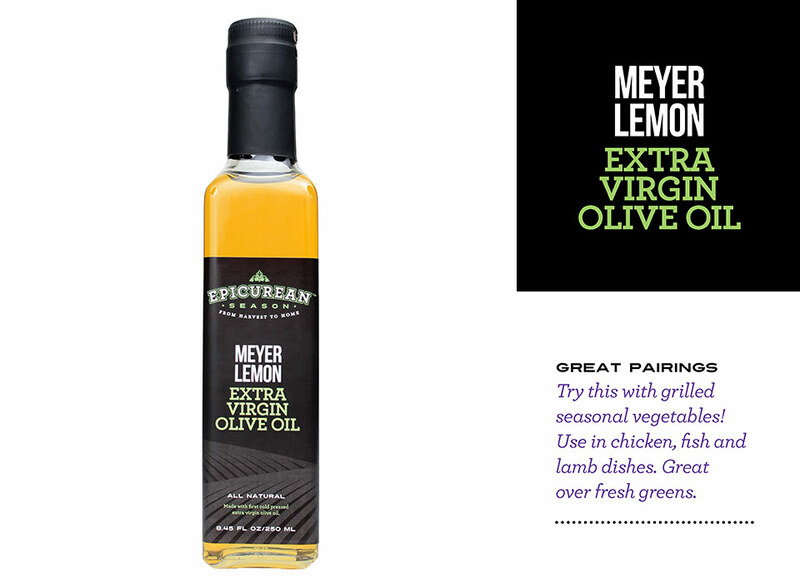 Whole Meyer Lemons are pressed together with fresh olives to create this fresh flavor. 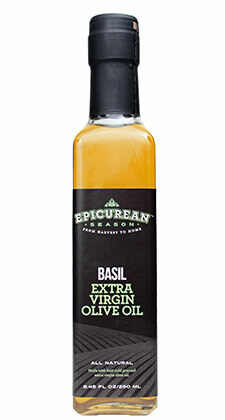 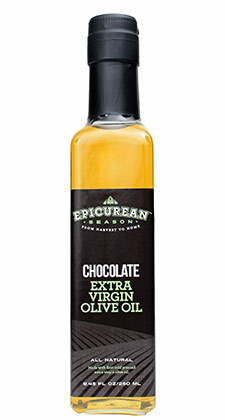 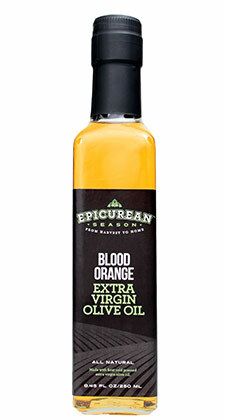 Use in chicken, fish and lamb dishes or mix with balsamic vinegar for the perfect salad dressing. 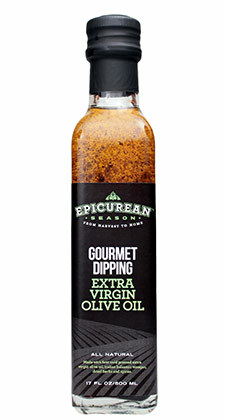 Toss with vegetables and grill.